No-deal Brexit now less likely? 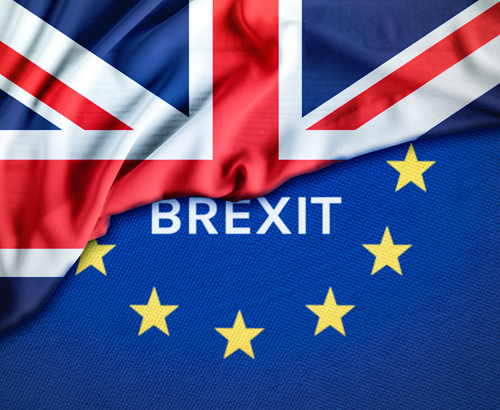 GBP climbs as chances of a no-deal Brexit decrease, after the Cooper Bill is passed which stipulates that an extension to Article 50 must be sought. 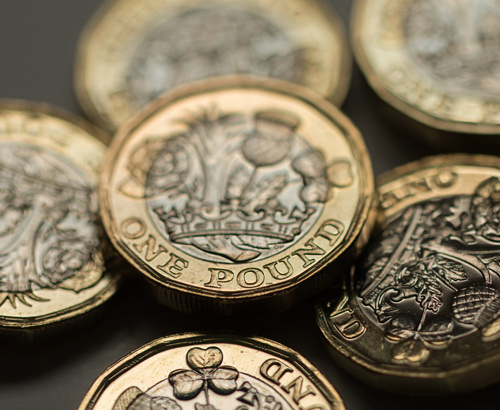 GBP exchange rates have managed to hold onto their recent gains, despite the uncertainty surrounding the UK’s withdrawal as the path for Brexit becomes less clear with every week. Generally speaking, financial markets tend to dislike uncertainty and the underlying currencies usually lose value at times of uncertainty. 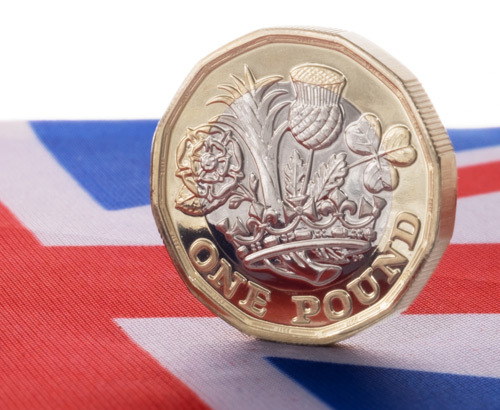 The Brexit situation seems to be bucking the trend though, as uncertainty appears to be preferred over the option of a no-deal Brexit as whenever the chances of no-deal increase, the pound is sold-off. It’s been over 2 and a half years since the public voted in favour of Brexit, and at the start of the week there had been 3 failed ‘meaningful votes’ regarding the Prime Minister's Brexit plan, and 12 failed ‘indicative votes’ within Westminster regarding the direction the UK should take. In the early hours of Thursday morning, just after midnight it was announced that The Cooper Bill was passed. This Bill mandates that the government must request an extension to Article 50 before the Brexit deadline date of April the 12th, and please bear in mind this date is already an extension on the originally planned date of the 29th of March. Sterling saw slight gains as a result of this extension. Despite the lack of clarity, it decreases the chances of a no-deal Brexit although the Bill must be passed through the House of Lords in order to become law. There must also be unanimous support from all European Union leaders so there is still some way to go before the next extension is confirmed. Those with a GBP currency requirement should follow this issue, and do register your interest with us if you wish to be kept updated. Economic data is very light going into the weekend, with no key UK releases scheduled. I expect cross party talks between Prime Minister May and Labour leader Jeremy Corbyn to be one of the biggest potential market movers, and if they remain at loggerheads and their meetings fail to make any breakthroughs, this could see GBP weaken. This week Bank of England Governor Mark Carney has warned that the risks of a no-deal Brexit remain ‘alarmingly high,' and policymakers at the bank have warned of GDP potentially dropping by up to 7% from their economic growth predictions made last November. Early this morning a senior EU source has reported that European Council President Donald Tusk, is proposing to offer the UK a 12-month ‘flexible’ extension to the Brexit date. The proposal would allow the UK to leave in the meantime providing a deal is struck, but this suggestion would need to be agreed by all 27-leaders at next week’s summit. Will the Pound make gains this week? 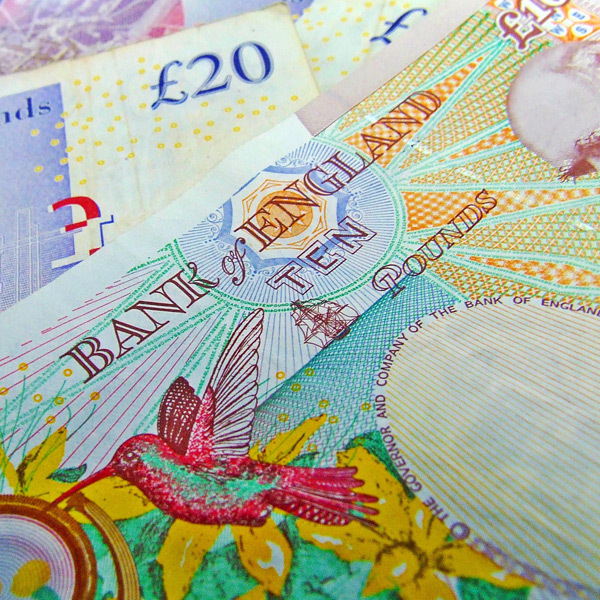 The pound remains resilient after UK unemployment data and Average Earnings data releases. Theresa May continues to make plans for a No-deal Brexit. My experience with Foreign Currency Direct has been excellent, and my account Manager Joseph Wright has been First Class. He has provided me with all the information that I needed, in a very clear way, that made it easy to understand. Successful transfer to France. I have used Foreign Currency Direct several times. Nothing is too much trouble to explain, and when it comes to the actual transfer, it takes place on time without fuss. Never had a problem. Thank you Joseph! Very efficient and responsive. We had great service from Joe Wright who helped us (patiently and with humour) through our currency purchase and was then able to guide us through the process of sending money to France for our property purchase. Joseph treated us very professionally as well as friendly, and advised and went beyond his duty. Would recommend and use him again.